NEW LOW PRICE! 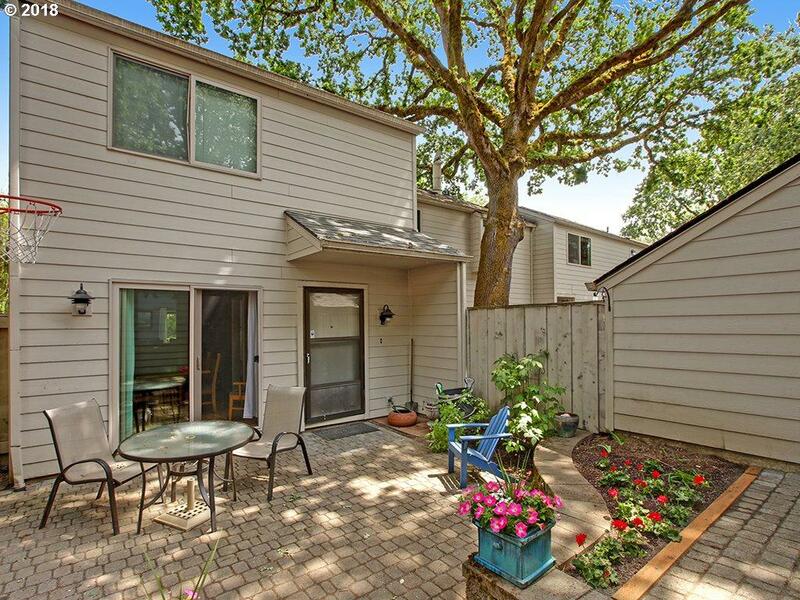 Beautiful setting, in the heart of downtown Beaverton! Walk to shops, park, MAX and farmers market. 2 story, end unit with great private outdoor space. Pool for summer days! Separate RV parking available too. Detached single garage + carport! Interior features large eat in kitchen, vaulted ceilings and large living room w/fireplace. PRICED UNDER MARKET for clean offer. Ready for holiday quick sale!